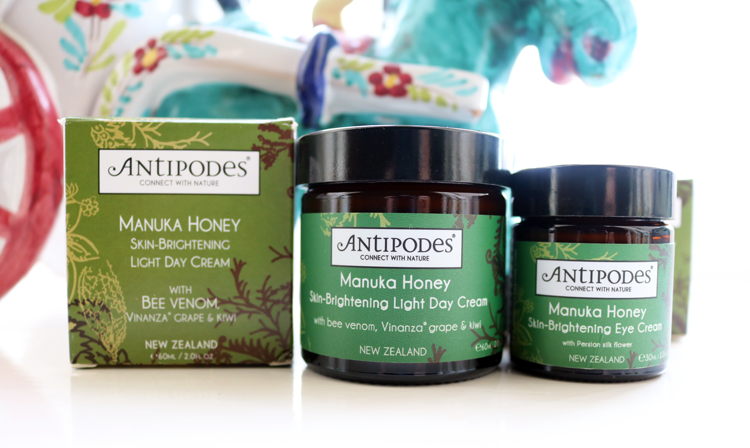 Fans of Antipodes' much loved Aura Manuka Honey Mask will be delighted to learn that two new products have recently been launched to extend the Manuka Honey range; a brightening Light Day Cream and a matching Eye Cream. I've been putting them to the test for the past month. 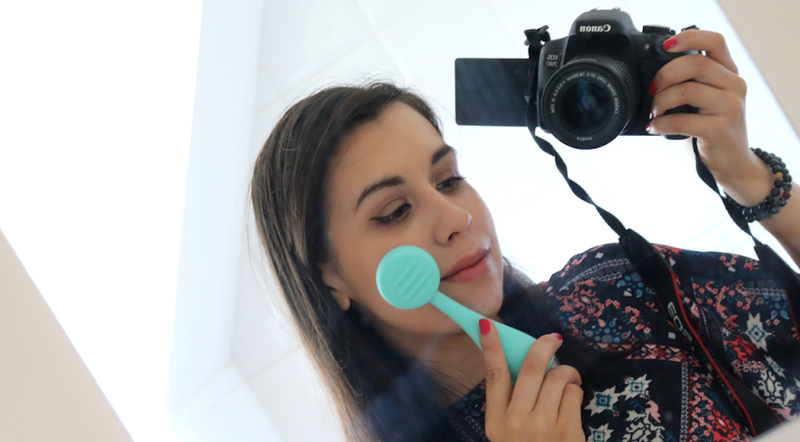 Antipodes Aura Manuka Honey Mask was one of the first skincare delights that I tried from the New Zealand brand and two years on, it still remains a firm favourite in my routine (I always have to have a tube of it somewhere). When I heard that two new products were going to be added to the Manuka Honey range, I was very excited and I couldn't wait to get my hands on them! For a morning moisturiser, I want something that's going to going to balance my combination skin, keep it hydrated without overloading it, and make it look more awake and healthy. This Light Day Cream does all of that and more, making it one of the best moisturisers that I've tried this year. Formulated with key ingredients such as Bee Venom and Mamaku Black Fern, it helps to maintain healthy new cell growth and gives skin a gentle 'lifting' effect to make it look firmer and smoother. There's also the innovative new ingredient Vinanza Performance Plus which brightens dull skin, reduces redness and improves elasticity. If all that's not enough, don't forget the Manuka Honey (Active 20+) that is high up in the ingredients list and does a fantastic job of healing breakouts, whilst helping to prevent future blemishes from appearing thanks to its antibacterial properties. This moisturiser's got a lovely, almost silky, easily absorbed texture, and although I'm not crazy about the jar packaging, my skin simply loves this Day Cream. I've been a fan of Antipodes Kiwi Seed Eye Cream for a while now and didn't think they could bring out anything to top that, but I have to admit that I like this one more for it's brightening qualities as I have notoriously dark circles. This won't get rid of them completely (I don't think any eye cream in the world can do that and trust me, I've tried plenty! 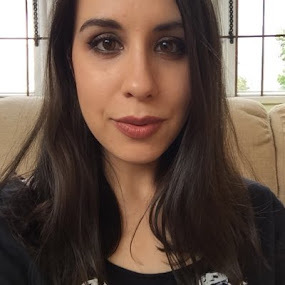 ), but it does give me a noticeable difference that makes me look slightly more awake, and I'll take as much of that as possible please. It contains similar ingredients to the Light Day Cream with Vinanza Performance Plus helping to brighten things up, and again, Manuka Honey is high up in the ingredients list so you can benefit from its natural abilities to treat pigmentation, reduce the appearance of fine lines and wrinkles, and deliver a good dose of hydration to dry under eyes. It's worth mentioning that there's no Bee Venom in this formula, so if you're allergic to bee stings and can't use the Day Cream above, check out this Eye Cream instead. Summary: They are pricey, but the quality of the ingredients and the performance of these two are definitely worth it in my opinion. 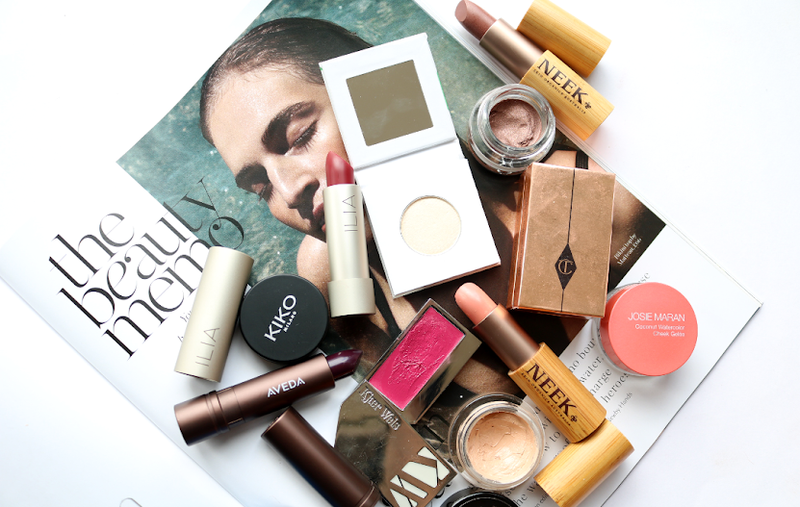 If you have blemish-prone, normal/oily/combination skin that often looks dull and needs a boost, they're well worth a try!